2010 – See the 2013 steps, make sure the 2010 web app uses claims based authentication, then after that everything is the same, you can’t use a classic web application. Note: With this method, you do not need to modify the web.config of central admin or of any of the web applications, present or future. 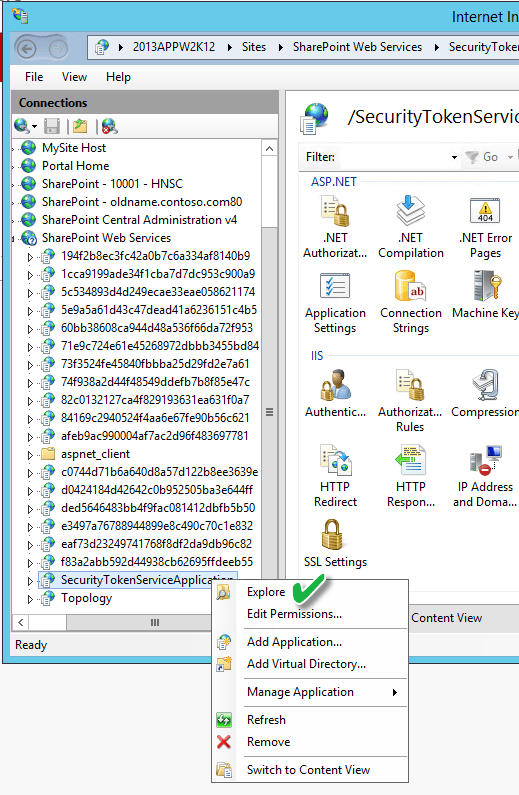 You only need to modify the machine.config and the web.config of the SecurityTokenServiceApplication web services. So; this is the preferred method. There are other methods out there that have you modify central admin’s web.config, the web.config of each web application, and the security token service application web.config; but, who want’s to go to all that trouble. And have to repeat for every new web application, no less. I’m lazy and I would rather have the FBA be a possibility on every future and present web application. I also get really sketchy when I think about modifying the central admin web.config; so, that’s why the method that is spelled out in detail, on Chris Coulson’s blog, is optimal. 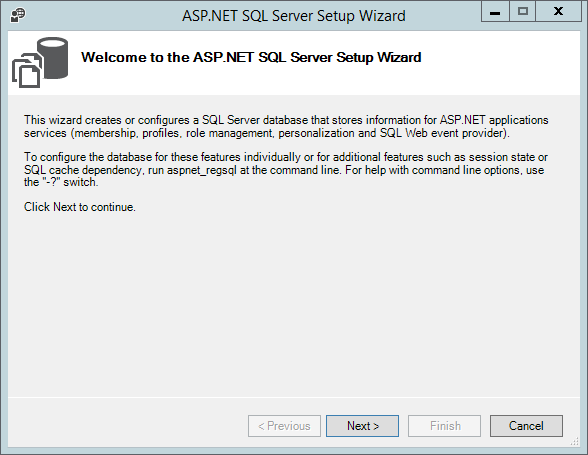 After the ASP.NET SQL setup wizard opens, read the info and then click Next, like a boss! 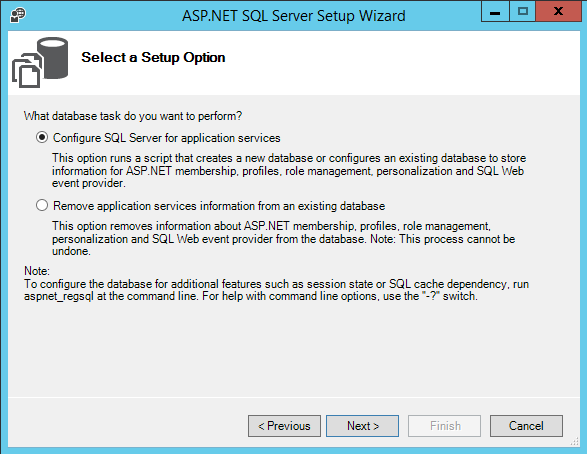 On the Select a Setup Option screen, use the default selection of “Configure SQL Server for application services” and click Next, again click it like a boss! accept the <default> database name. 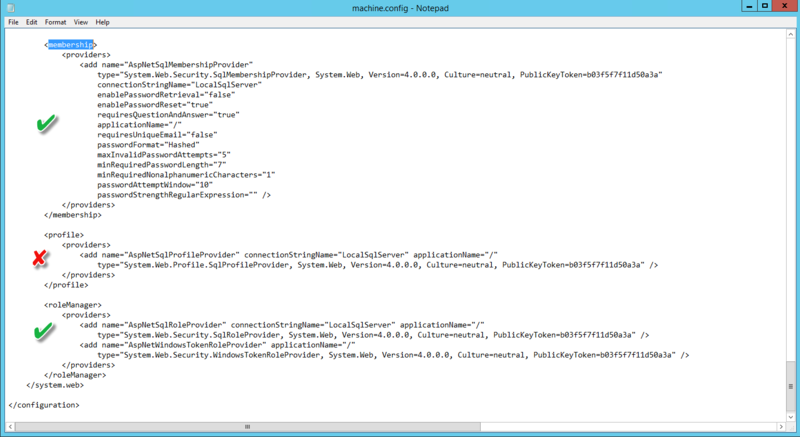 If you change the database name, make sure that you update the name in the entry to the machine.config connection string in the upcoming steps. This post assumes you left the <default> name as shown in the next screen shot. 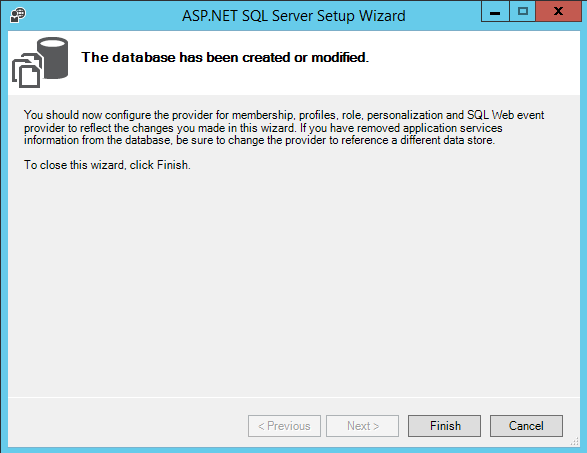 Leaving the default name creates a database named aspnetdb. After clicking next, the following screen appears and you should click next if you’re OK with the info. It doesn’t hurt to read it, since if there is a typo this is your chance to change it. Then, on the next screen click Finish. Open the SQL Server Management Studio (SSMS.exe) and give your SharePoint Farm account, the service account that runs the shared services and search application pool, and the web content or site application pool service account(s) db_owner on the aspnetdb. Notice how the edits were not made to the Profile Providers. Watch out for that, it’s easy to miss. When you’re done it should look like this, only it will not have the yellow stain on it. Ok, now you’re ready to make SharePoint work with these changes, Make sure you make them on all servers in the farm if you have more than one SharePoint server. Not needed on SQL. Open Central administration just to make sure you haven’t annihilated your farm. Open a few site collections that are in the web application that will get the FBA applied. You could reset IIS for good measure, but it really shouldn’t be needed, as changes to these files causes that to happen automatically, or at least it should. 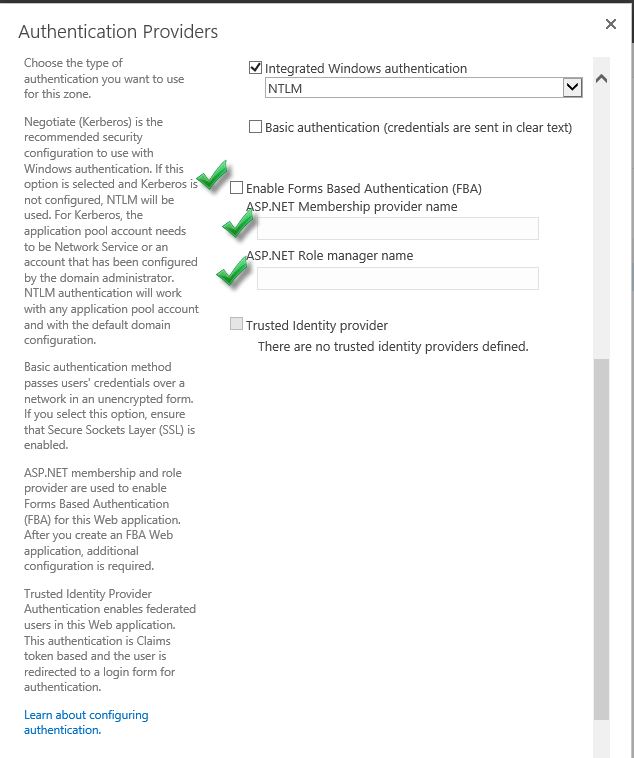 If not extending the web application to another zone, and using dual authentication, then select the web application and click on authentication providers from the ribbon. 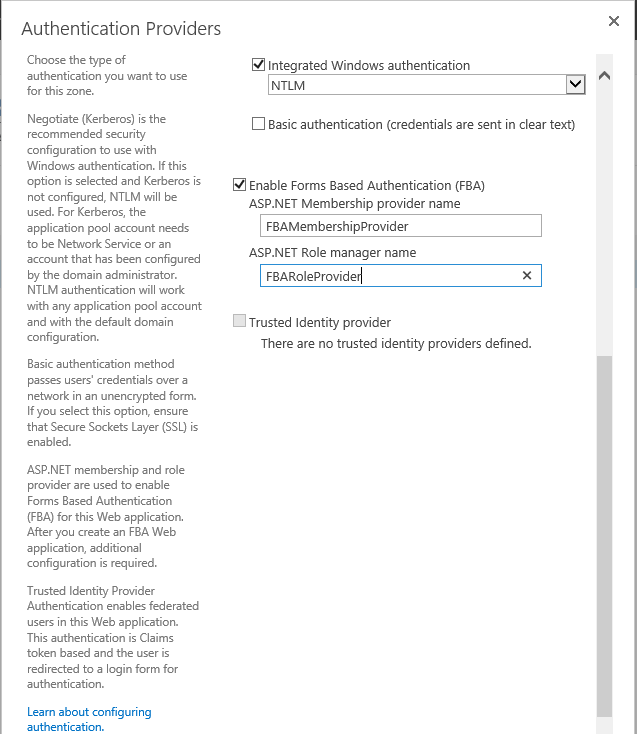 Else, extend the web application, then on the extended zone set the FBA. 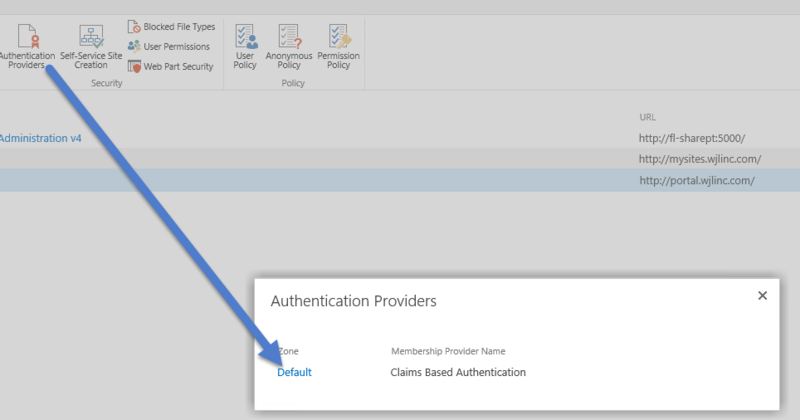 scroll down to the section related to FBA and add the names that you used in the membership provider and role provider sections of the .config file changes. If you didn’t modify the names of the Membership and Role Providers in the code sections that read <add name=”FBAMembershipProvider”….and <add name=”FBARoleProvider….. then you can use these names, else use whatever you changed them too. You still cant use FBA though, even if you select it and try to use it, because there aren’t any FBA users in the aspnetdb at this time. The FBA Pack will allow you to add users to the database. 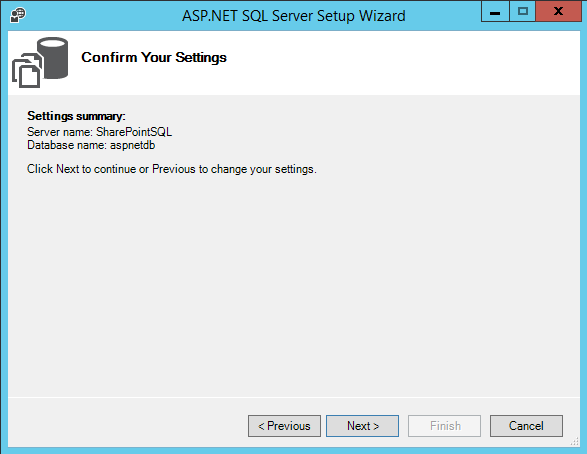 The 2013 post on Chris Coulson’s blog for 2013 SharePoint explains another method. 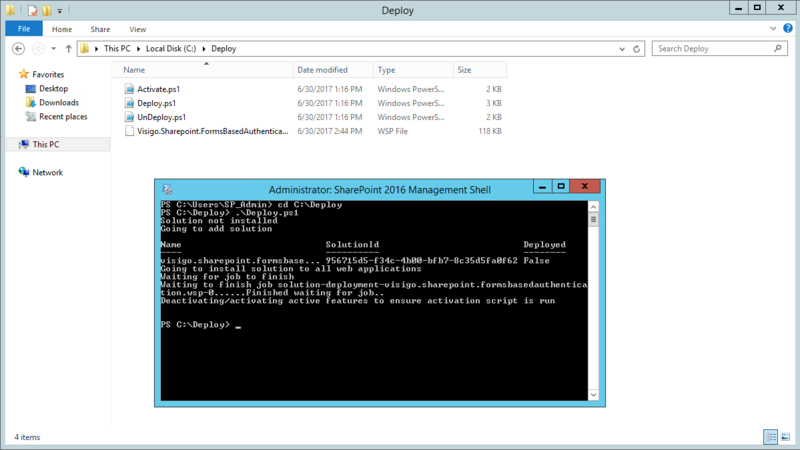 Download the solution and deploy it to your SharePoint Server. 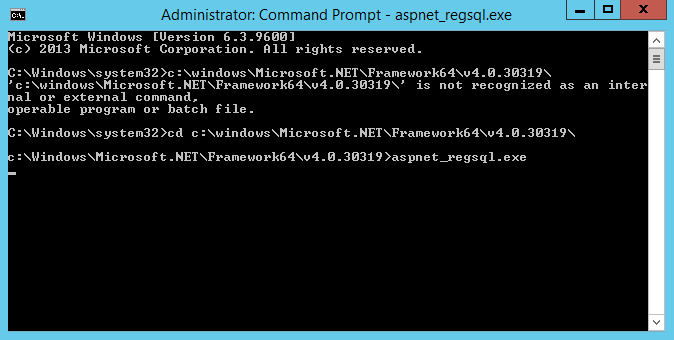 It comes with a really awesome deployment script that allows you to target one web application or the entire farm. Please let me know in the comments section if there’s anything on here that could be made clearer and have fun!